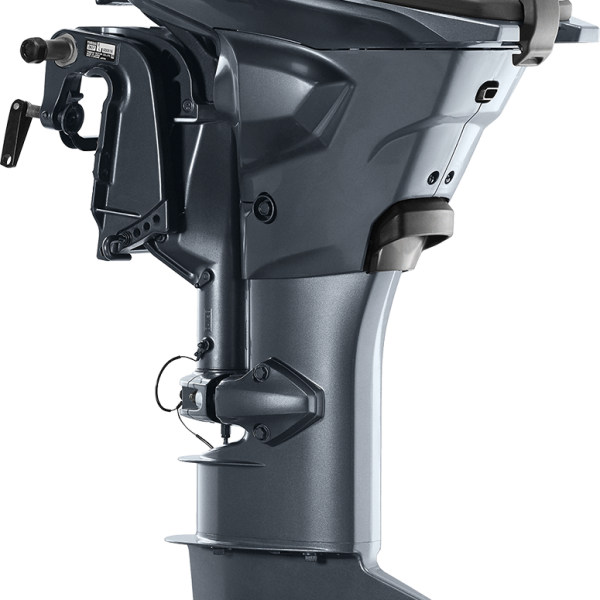 Introducing the next-generation Yamaha F25 — now the lightest outboard in its class. 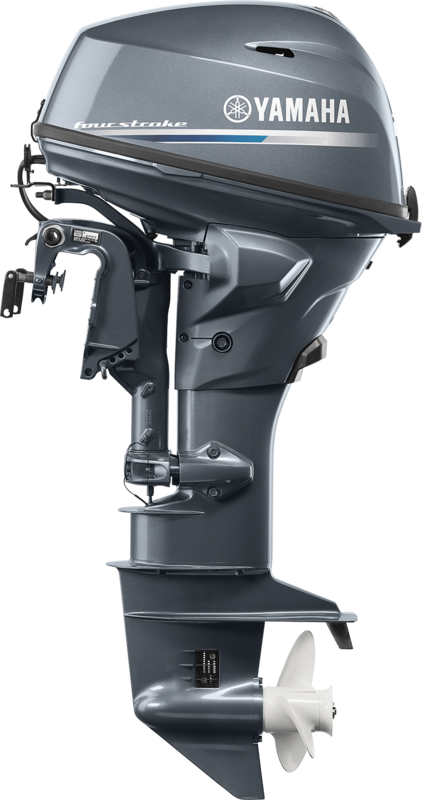 Yamaha engineers have designed a truly portable 25-hp outboard. 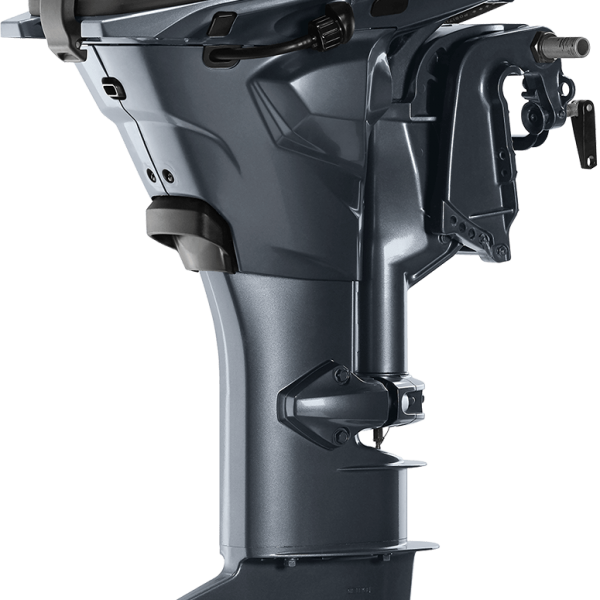 Strong, light and versatile, the powerful new F25 offers an impressive power-to-weight ratio that you can immediately feel out on the water. Portability and storage are easier than ever with a new comfortable carry handle design and two conveniently placed resting pads. 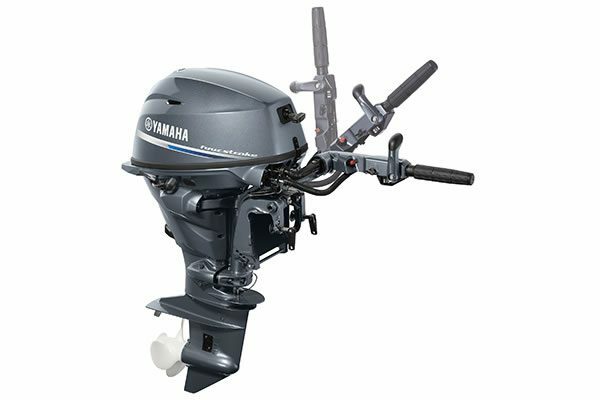 Use the Variable Trolling Speed (VTS) switch to adjust speed in 50-rpm increments simply by pushing a button on the multi-function tiller handle. VTS also functions with Command Link gauges. No-battery-required Electronic Fuel Injection helps with easy starting in cold weather or after long storage, while also reducing the impact of ethanol-laced fuel. 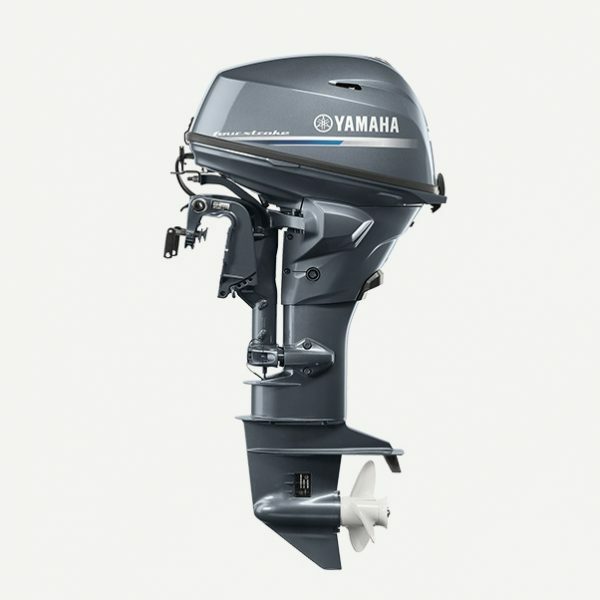 While keeping with the two-cylinder, in-line SOHC design, Yamaha’s F25C utilizes an all-new compact powerhead that displaces 432cc for powerful acceleration you can feel out on the water. The F25C’s multi-function tiller handle has a forward-mounted shift control within easy reach of the driver, as well as a large throttle twist-grip for added comfort. 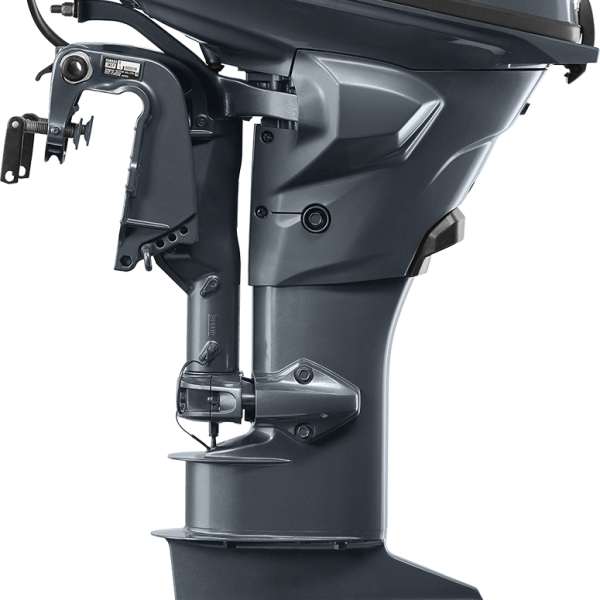 The tiller also provides a wide steering angle of 45 degrees in each direction for more nimble handling. For added peace of mind, the F25C offers manual back up start on all electric start models. The convenience of the new Electric Start option brings full compatibility with Yamaha’s advanced Digital Network System, which includes the availability of clear, stylish gauges that offer the driver a comprehensive selection of running data and engine performance information. 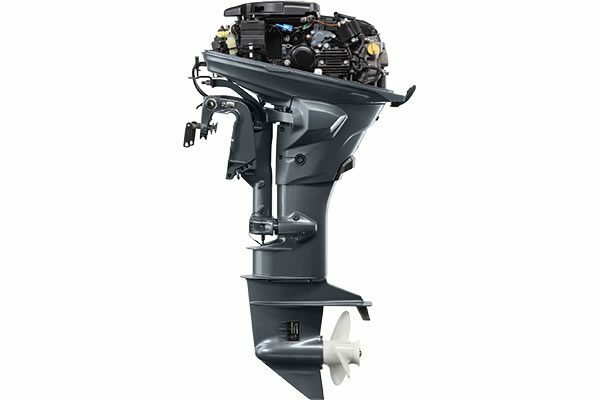 An easy access hose connector on the lower cowling allows you to flush salt and dirt from the waterways without starting the engine – a quick, simple way to reduce corrosion and extend the life of your engine.